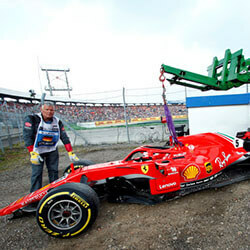 With the Australian Grand Prix getting the 2017 Formula 1 Championship started this weekend, the online betting community will be focusing on motor racing. Ten years is a long time in a sport this fast, and nothing drives that home better than the metamorphosis of Lewis Hamilton from enfant terrible to elder statesman. 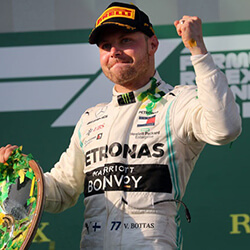 The record-breaking British driver, interviewed recently after eight days of pre-season testing in Barcelona that saw him and his Mercedes dominant, told reporters that he’s like to see some changes to one of the sport’s most revered icons: the Monaco Grand Prix. He suggested that the organisers “spice up” the format of the 88-year-old race, perhaps as a sprint. Hamilton says that his problem with the current 78 laps through the narrow, twisting circuit that makes the most of the principality’s closed-off streets and roller-coaster elevations, is that drivers cannot pass each other. 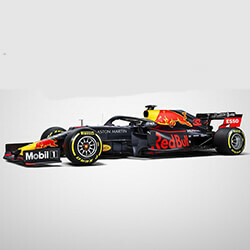 This objection is slightly ironic, since last year, Australian Red Bull driver Daniel Ricciardo started Monaco in pole position and finished the race runner-up to Hamilton. However, organisers may take Hamilton’s suggestion seriously, as the Monaco Grand Prix faces plenty of competition from younger races around the world. 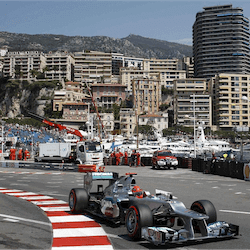 The Championship now includes 20 events; by the time the Monaco Grand Prix is held in on 28 May, 2017 will already have seen five other F1 races: the Australian, Chinese, Bahrain, Russian and Spanish Grands Prix. Nevertheless, with a history that stretches back to 1929, the Monaco Grand Prix has contributed just as much to Monaco’s reputation for glamour as its legendary casinos. It remains to be seen whether even the youngest driver ever to lead the Word Championship can sway decades of tradition. After his times in pre-season testing and as the defending champion, Hamilton will be the choice of many betting fans in Monaco, as well as in the season’s first five races. 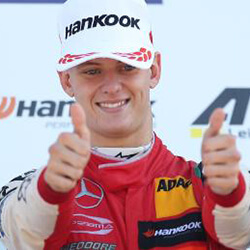 But there is also a lot of interest in Ricciardo’s teammate from the Netherlands, Max Verstappen. The 19-year-old 2016 Spanish Grand Prix champion, who has been racing professionally for three years and finished fifth in last year’s Formula 1 Drivers’ Championship, looks on course to break many of Hamilton’s “youngest ever” records. There may be a new enfant terrible in town.